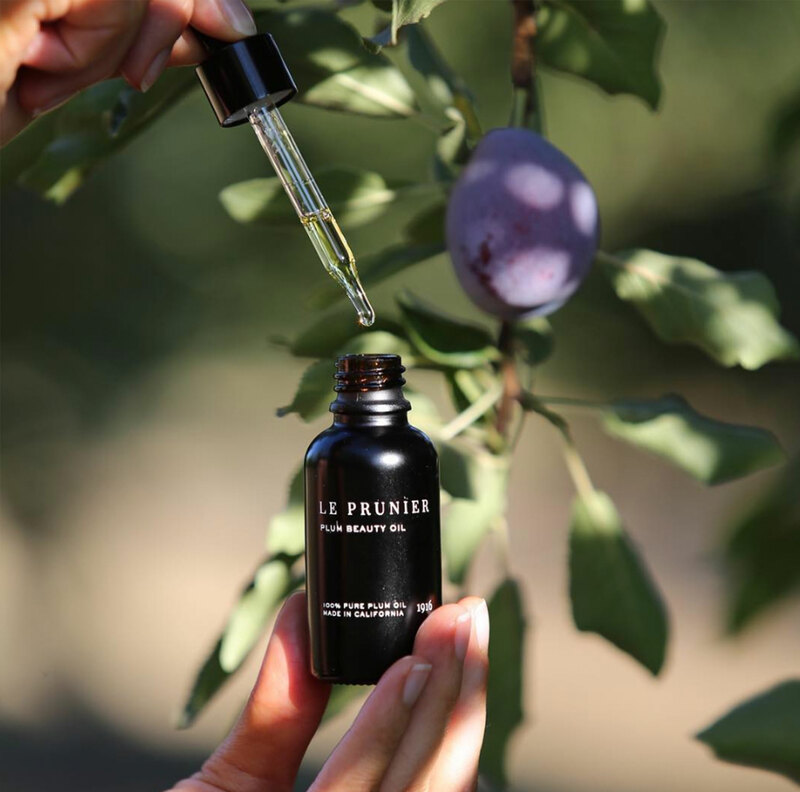 Le Prunier Plum Beauty Oil is the gold standard of plum oils, grown, pressed and bottled on site at the family farm in Northern California. 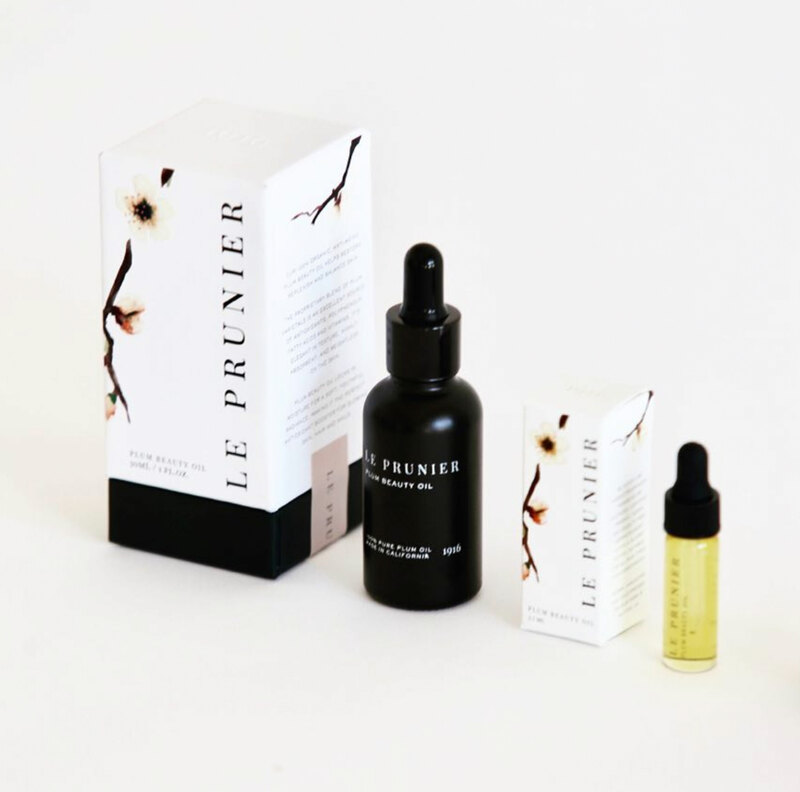 This proprietary seed oil, a by product from the heirloom organic plum farm offers the ultimate feeling of cushiony softness to skin with an extraordinarily delicate feel. 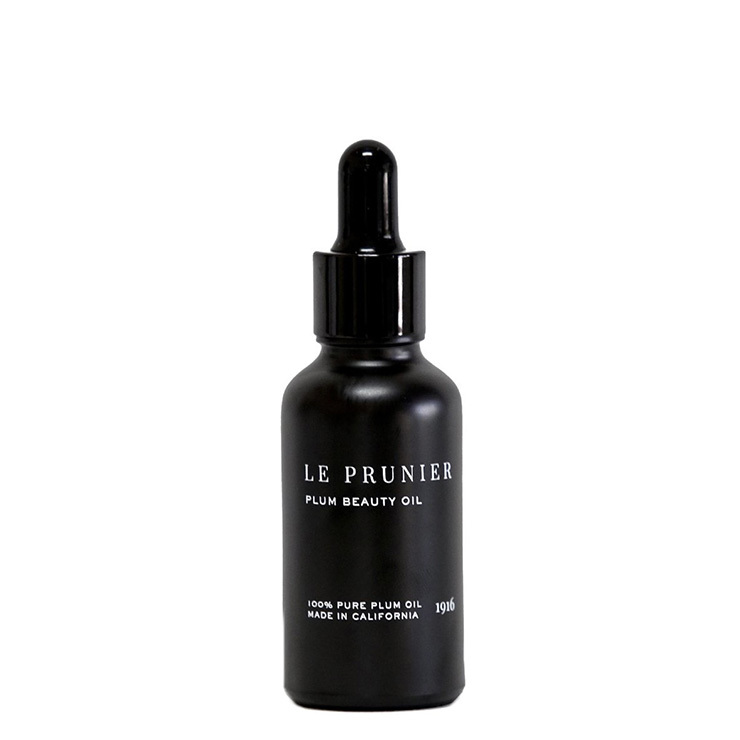 Perfect on its own or in combination with other serums and moisturizers, Le Prunier is a complex blend of superpower plum seed oils packed with antioxidants and essential fatty acids that improve the look of irritation, blemishes, and dullness, while moisturizing with no greasy after-feel. 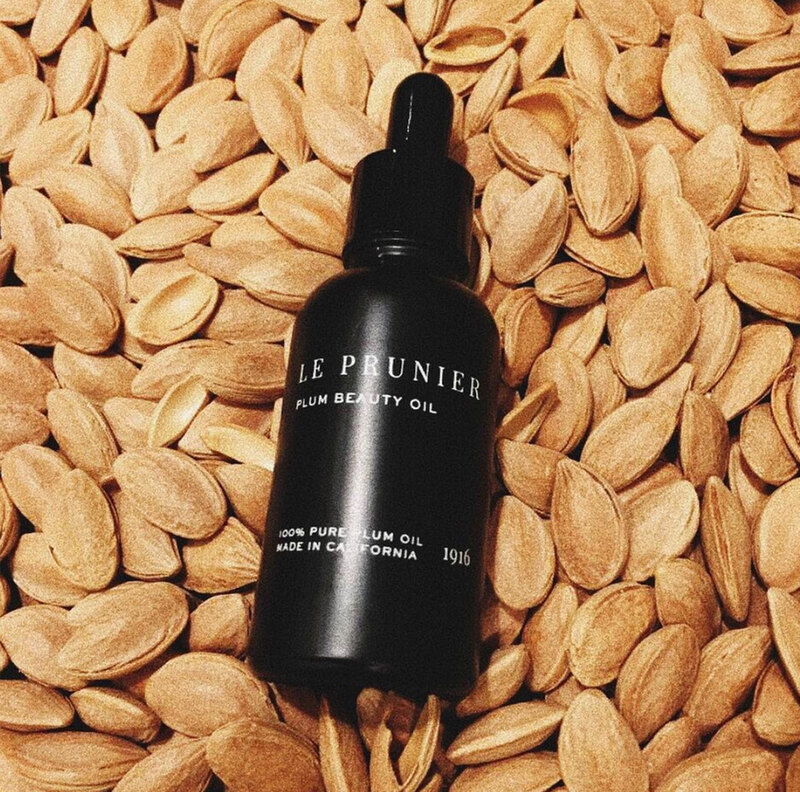 This 100% pure plum oil supports the appearance of a youthful, glowing complexion and makes skin feel silky to the touch. Ideal for all skin types, including mature and sun damaged. 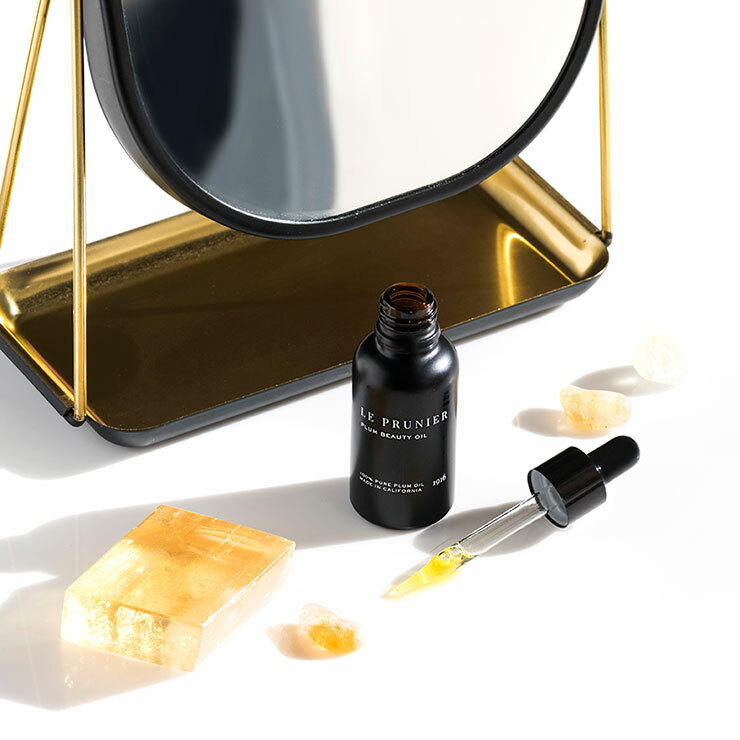 Pat a few drops onto clean skin morning and night for a feeling of luxurious softness and hydration. 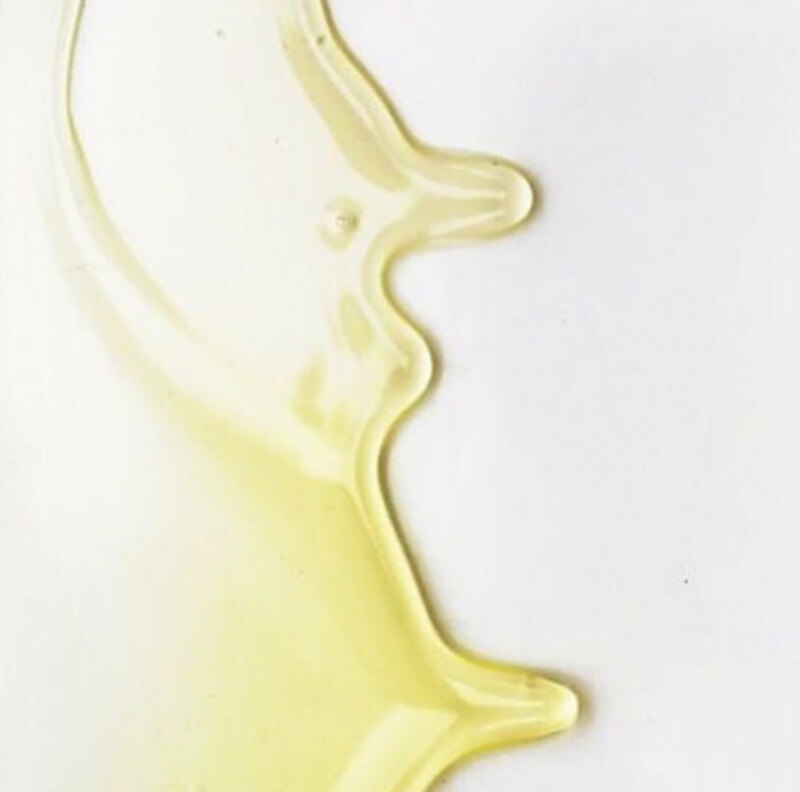 May be mixed with your favorite facial serum, moisturizer, or body lotion. 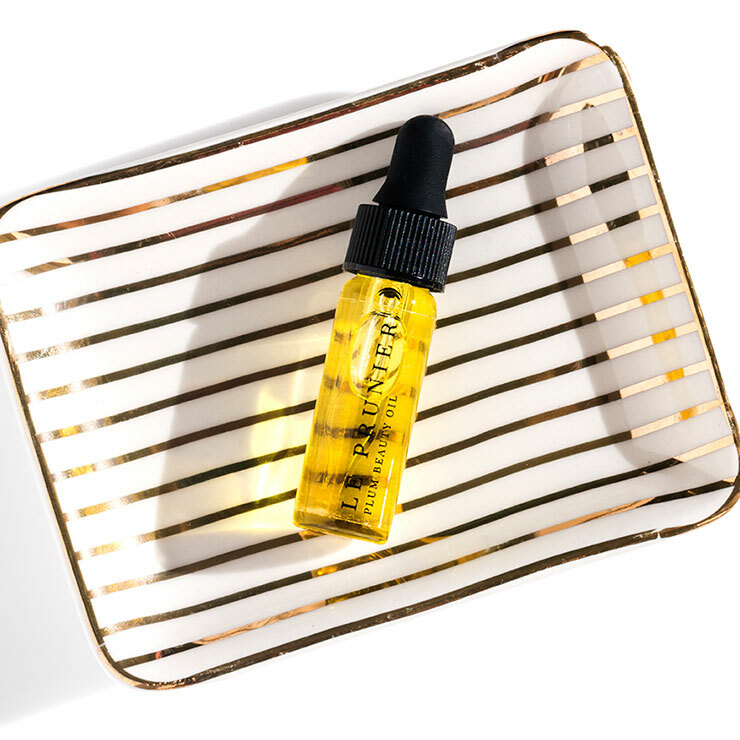 Apply a couple of drops to ends of damp hair for a smooth look. USDA & CCOF Certified Organic Prunus Domestica Seed Oil.